What we are bringing to you today is an amazing replica of Samsung Gear S2, but compatible with iOS and with support for Micro-SIM and microSD cards at a much more inviting price: it’s the NO.1 G3. 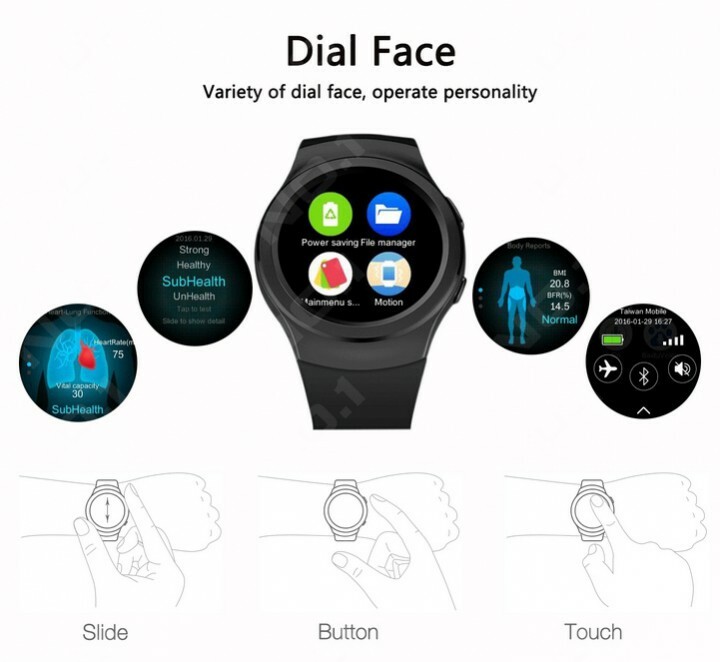 In September last year, Samsung introduced its new smartwatches, the Gear S2, which was revealed in a very interesting proposal that after the first moments of use removes the stigma of Tizen and its usability. But this proposal from Samsung is not available to all users, as its price stands above 300 euros and for these users comes a response coming from China. In terms of design there is not much that distinguishes them. 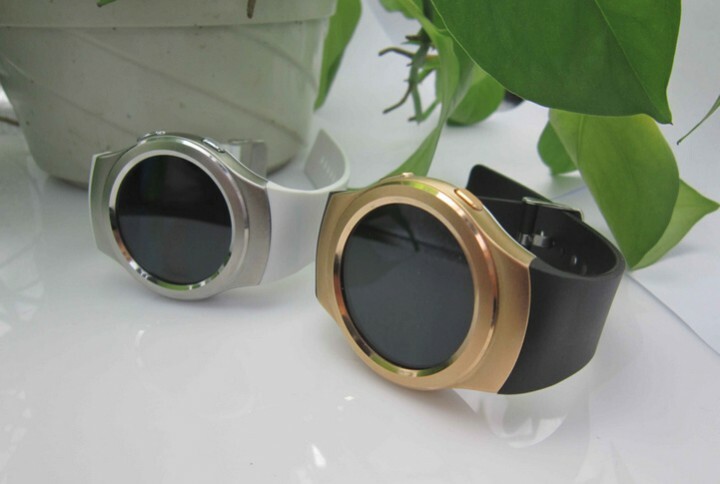 Of course construction materials will not have the same quality, but for those who want to experiment and know the potential of a smartwatch, this may be a good option. NO.1 has released the G3 with 64MB of RAM and 128MB of internal storage, however, it is possible to insert a microSD card up to 16GB to expand storage. The processor is a MediaTek MTK2520 and allows the use of a Micro-SIM card for use in 2G, allowing you to make calls and use data communication independently of the smartphone, if you wish. The IPS screen is capacitive and has a resolution of 240 x 240 pixels. The dimensions are 5.10 x 4.30 x 1.30 cm and weighs 50 g. The battery is 350 mAh. The NO.1 G3 is compatible with both Android and iOS devices, and the connection between them is via Bluetooth 4.0. This smart watch, which presents itself as a true copy of the Gear S2, comes equipped with a heart rate sensor, with pedometer and allows to do a sleep monitoring. 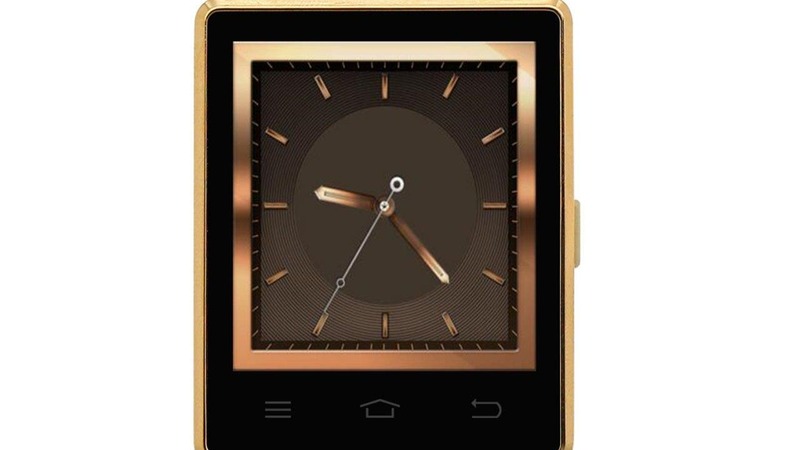 Comes available with alarm, calculator, calendars, MP3 and MP4 and microphone. It also allows you to monitor a series of physical exercises and analyze an activity report. 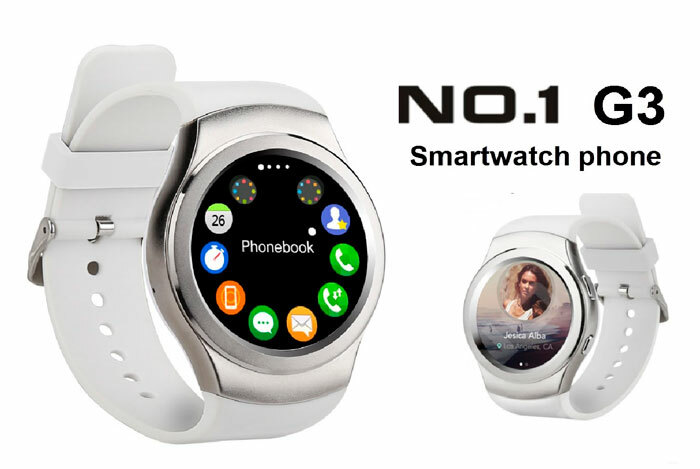 The NO.1 G3 smart watch is pre-sold for 49.99 euros at mathgeneral, available for delivery as of 10 March. Note that the equipment purchased is shipped outside the European Union And may incur additional charges.